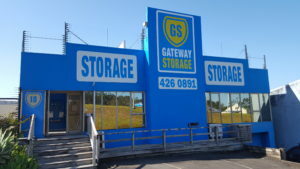 Our premises have been operating as a Self Storage facility since 2003. Since that time we have served thousands of customers, and have been fortunate to receive some fantastic reviews about our self storage facility and service. Silverdale has grown exponentially over the past 10 years or so, and our self storage facility is perfectly located for easy access from Orewa, Millwater, Dairy Flat and surrounding areas. If you are looking for storage units, we would be pleased to show you around our self storage facility during our office hours. Please contact us if you would like more information.